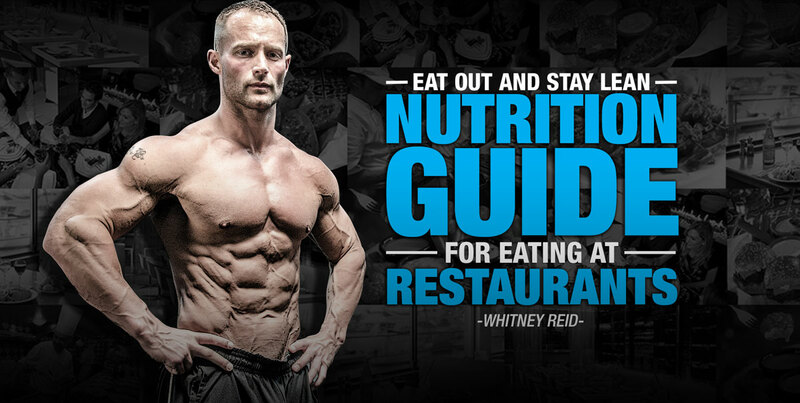 At nearly every restaurant, there’s something that can be just slightly altered to suit your macros. Trust me, I know from experience. Below are 5 commonly known restaurants with 5 different meals that I will typically eat when at these establishments. I’ve also provided you with the macros of each dish along with some ordering tips to help get you accustomed to ordering food at popular dining venues. Don’t ever hesitate to ask for exactly what you want! Order your steak without any butter or oil – seasoning is OK.
Order your sweet potato plain – can use a packet of Splenda or Stevia as some added sweetness. Order your eggs cooked without oil or butter. Order oatmeal dry and ask for hot water – depending on your macros for the day, you can add fruit, a Tbsp of peanut butter, or honey for some added flavor. Order your chicken dry without seasoning. Use hot sauces on the side to add flavor and curb buffalo wing cravings. I’ll usually add hot salsa to my burrito bowls for some extra heat and flavor. Add jalepenos and hot salsa to kick this dish up a notch. **Note: Don’t ever be afraid to use hot sauces or salsa with your meals. Spicy peppers contain capsaicin which could help you lose weight by boosting thermogenesis within your body.